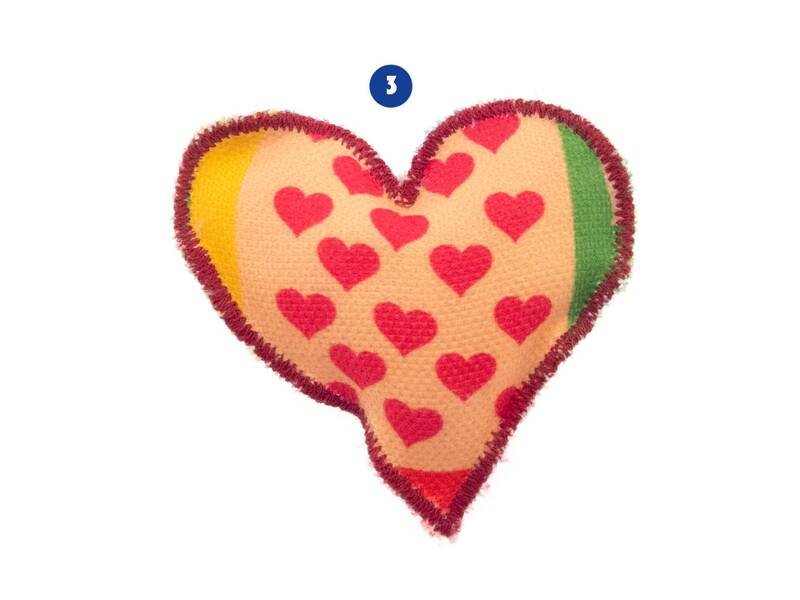 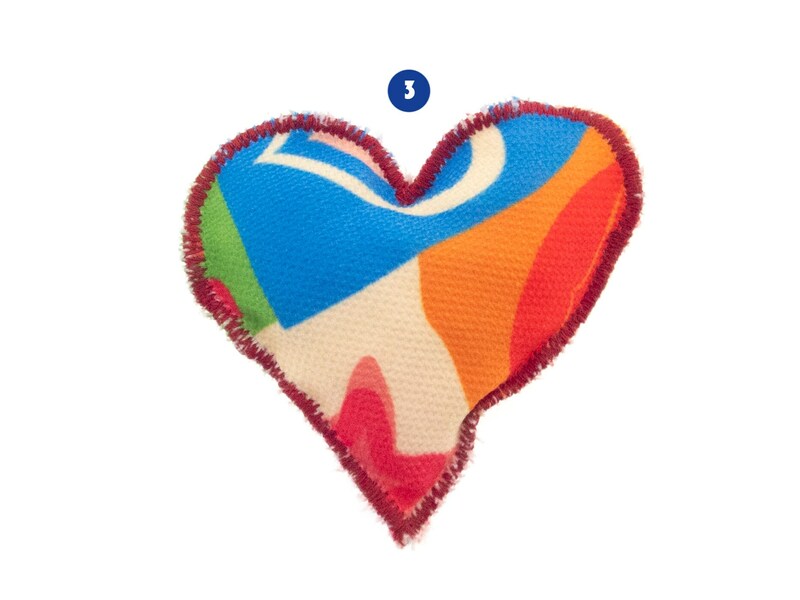 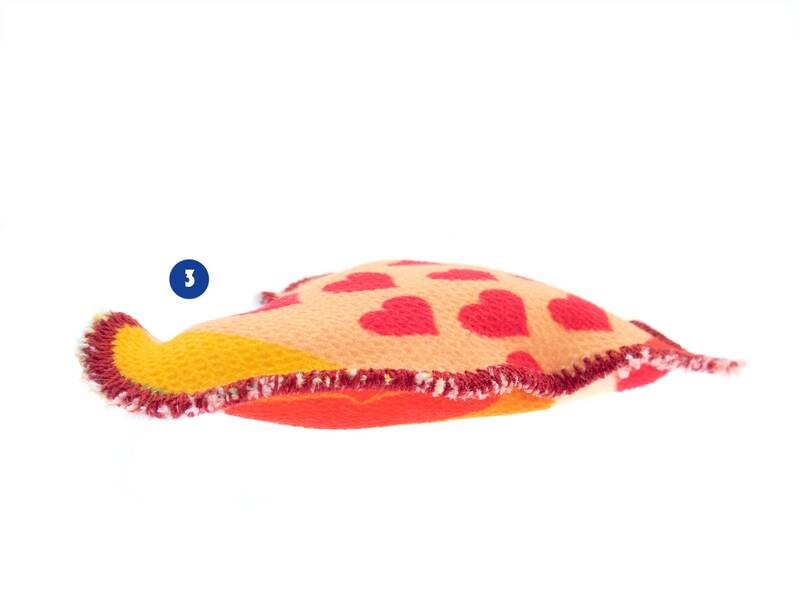 This is handmade colorful textile heart, best for love gifts for him and her. 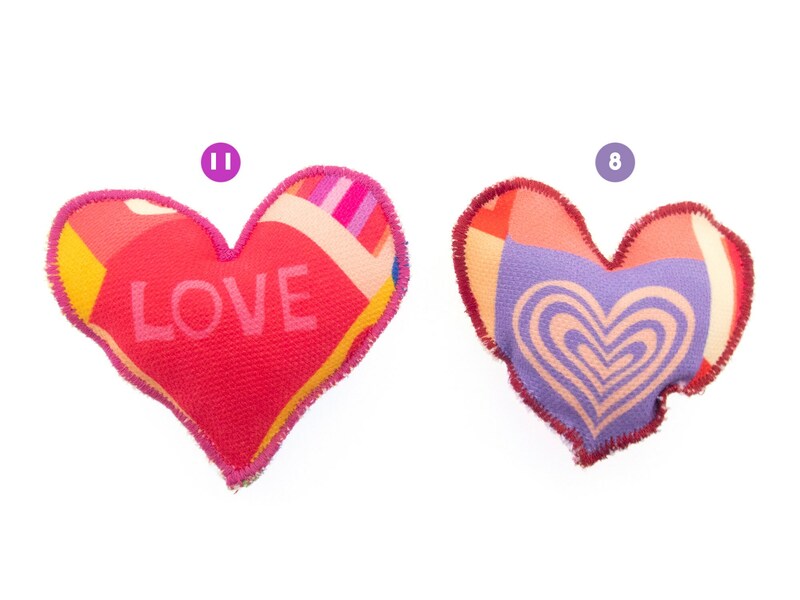 These hearts are nice love gifts for girlfriend and boyfriend, for wife or husband. 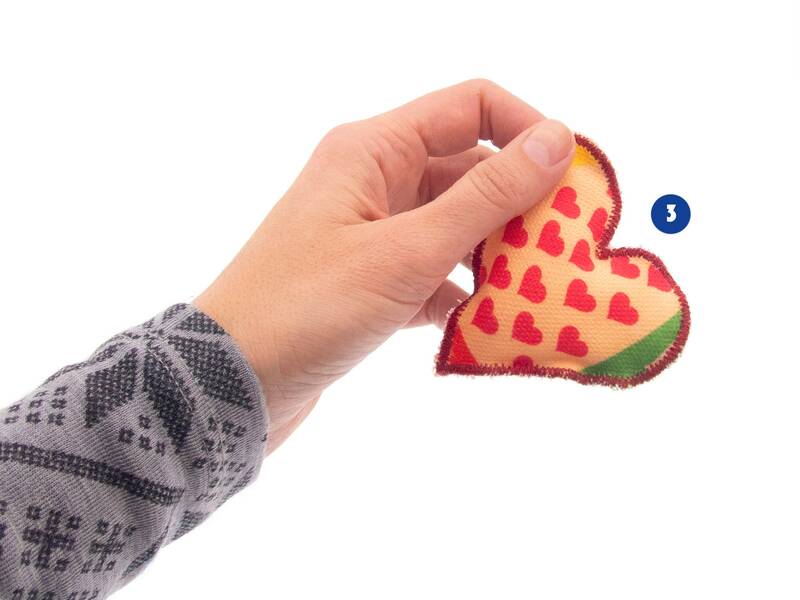 Use this textile heart as love anniversary of birthday present to express your actually feelings. 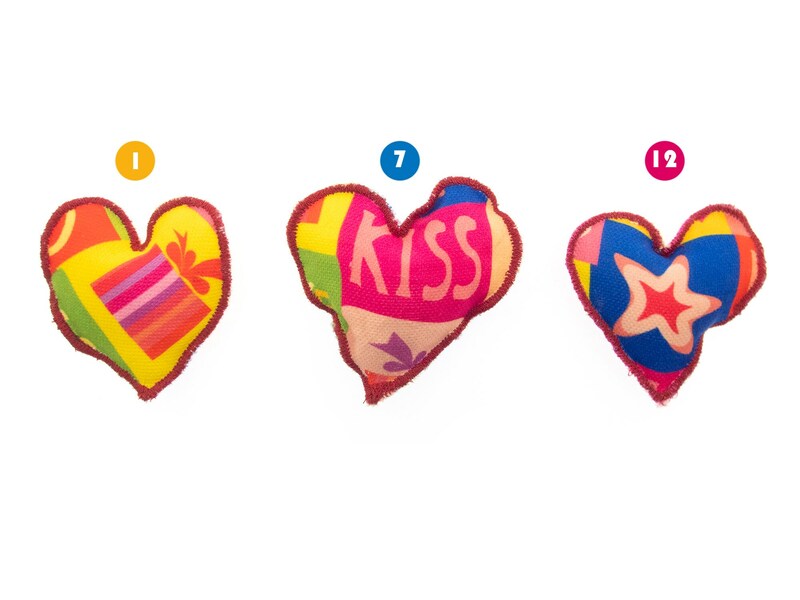 We sew this textile heart of bright and colorful cotton fabric. 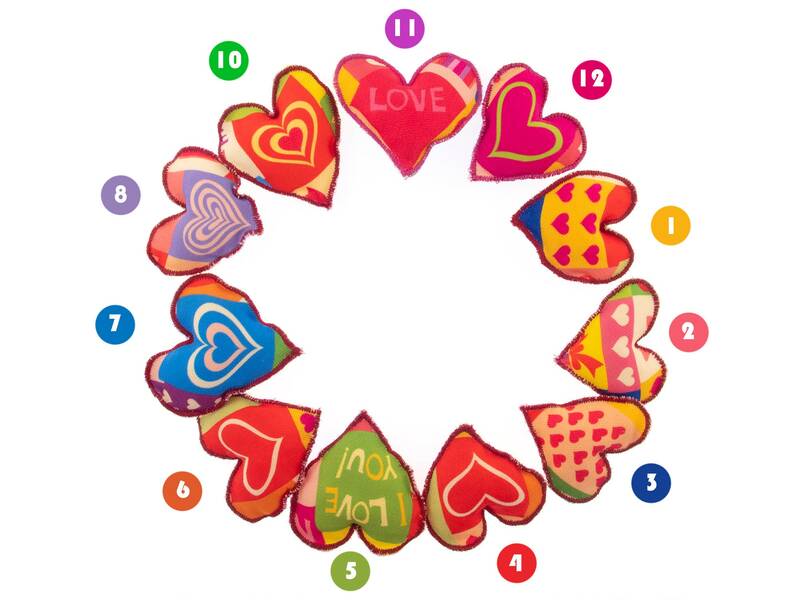 It is one of a kind and will be a nice accent or eye catcher of your Valentines day or wedding decoration. 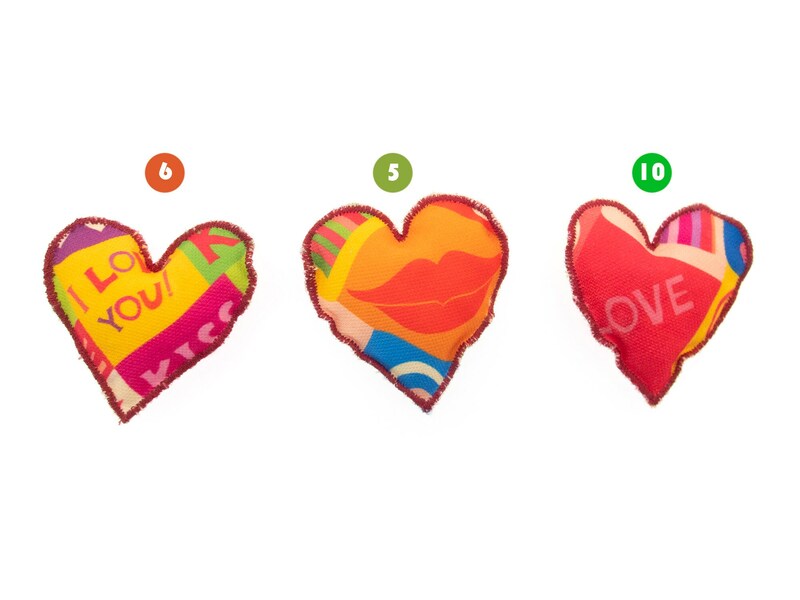 * thick: 1.7 cm (11/16 inches). 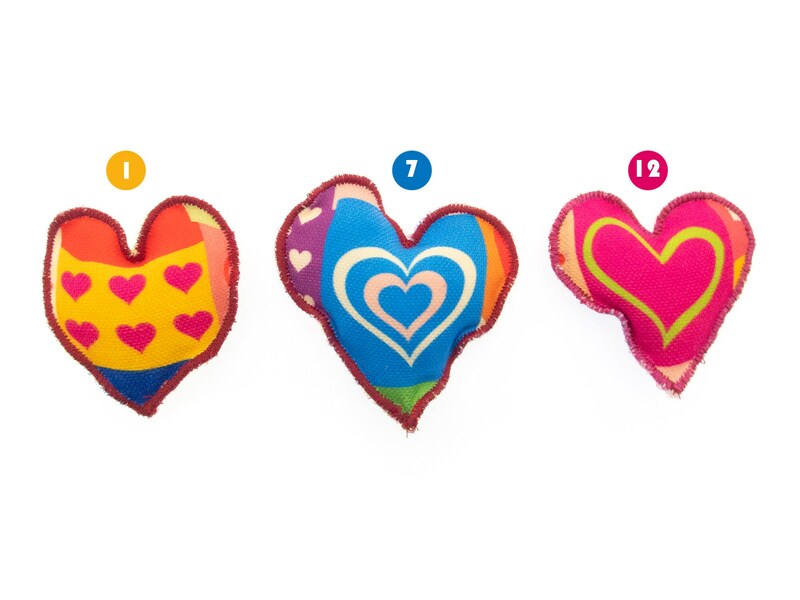 You can purchase this love textile heart gift wrapped.